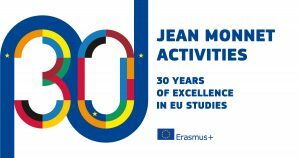 To implement the recent Jean Monnet Support to Associations grant, a working group had been founded to develop a textbook on European Studies for bachelor students in Georgia, Armenia and Azerbaijan. AESC is now preparing its 2019 Annual Convention to be held in Odessa. In line with the general topic of the current Jean Monnet grant, it will explore inter-regional relations in the Caucasus – Black Sea area.